Track inspired, the Men’s Nike Dualtone Racer boast a new, sleek design that’s ready for any activity. A two-tone mesh upper offers up breathability, while the soft binding around the collar gives you enhanced ankle comfort. You can get yours today from Sneakadeal for $49.98, a great price for a pair of sneakers that will let you fly. 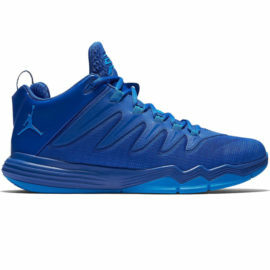 Click GET THESE SNEAKERS to see the deal at FinishLine.com.